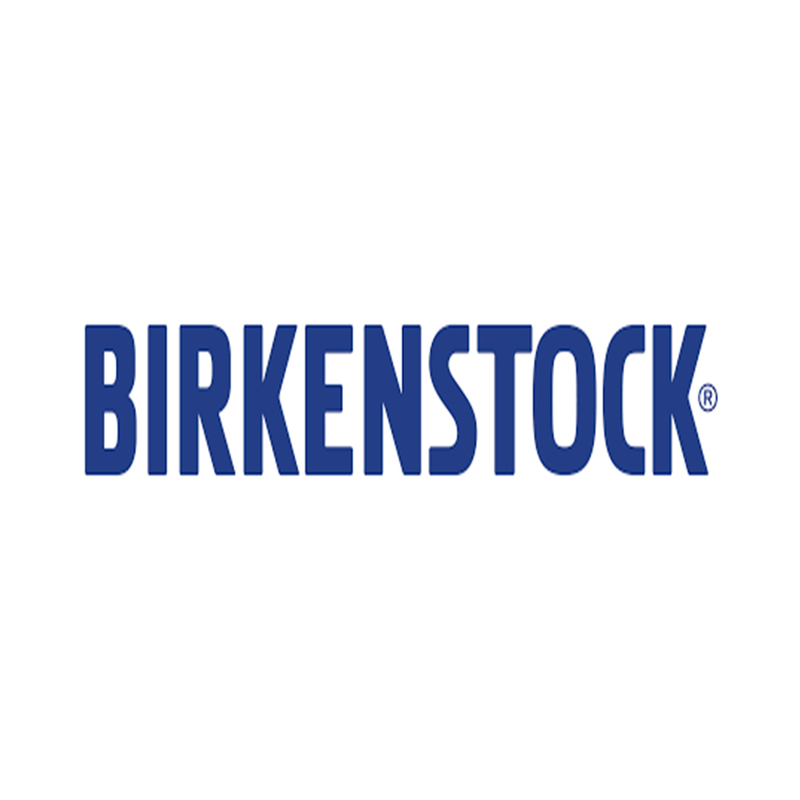 Birkenstock have a passion for their products, an appreciation of their heritage and a genuine belief in their benefits. Their business reflects how they represent themselves – quality products that are comfortable, unique, timeless and respectful of the world around us. Only the best materials are good enough for Birkenstock. These materials are not used in their products until they meet their quality standards. This means that Birkenstock only use the highest-quality natural materials, such as cork, latex and the finest jute for our footbeds. These materials ensure that Birkenstock shoes are light and flexible for the highest level of comfort.